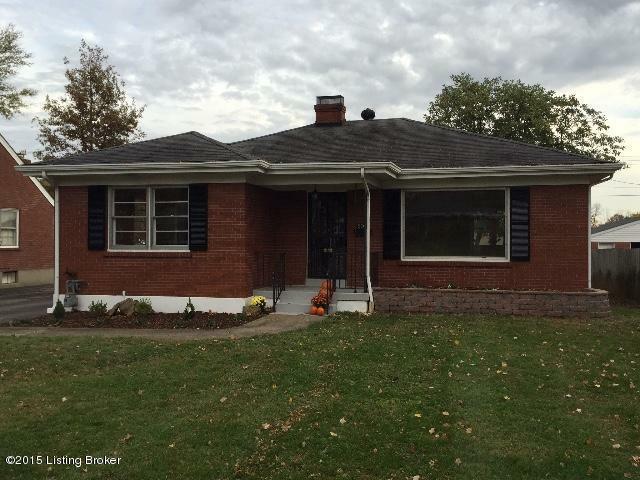 Wonderful 3 bed/3 full bath home with great features. The living room has cathedral ceiling with a catwalk overlooking. 1st level also has an eat-in kitchen with french doors opening to large deck in backyard, a formal dining room, a bedroom & full bath. 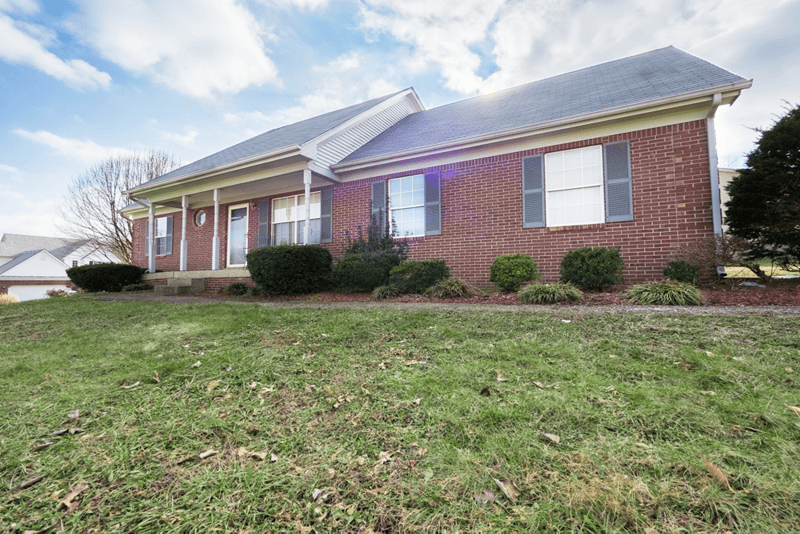 2nd level has a huge master bedroom with large master bath with whirlpool tub & separate shower, a 2nd bedroom with a personal full bath and an open loft area perfect for an office or study area. Basement in partially finished with a large family room and another room that is framed out but not finished. Attached 2 car garage. Don't miss this one! 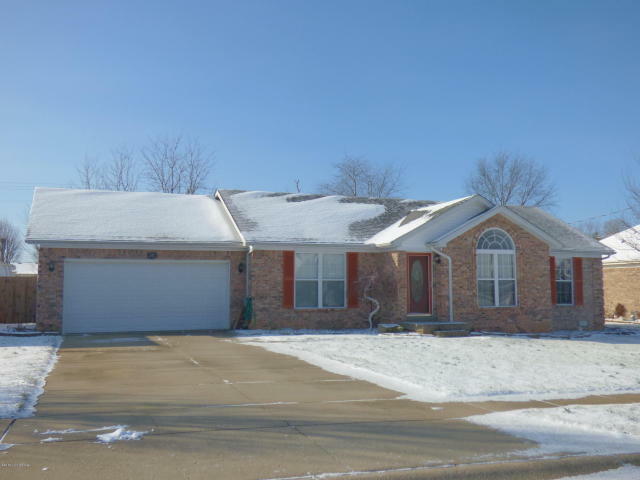 View the listing: 9000 Barnoak Dr.
New Listing! 3035 Beals Branch Rd. 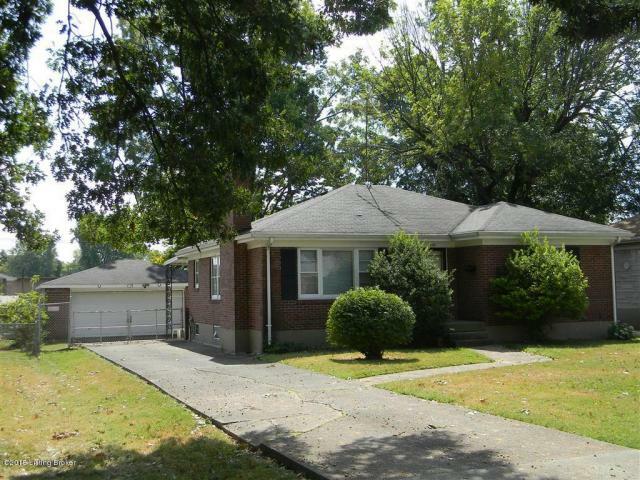 Located in Cherokee Gardens, you're only a two minute walk to Seneca park. 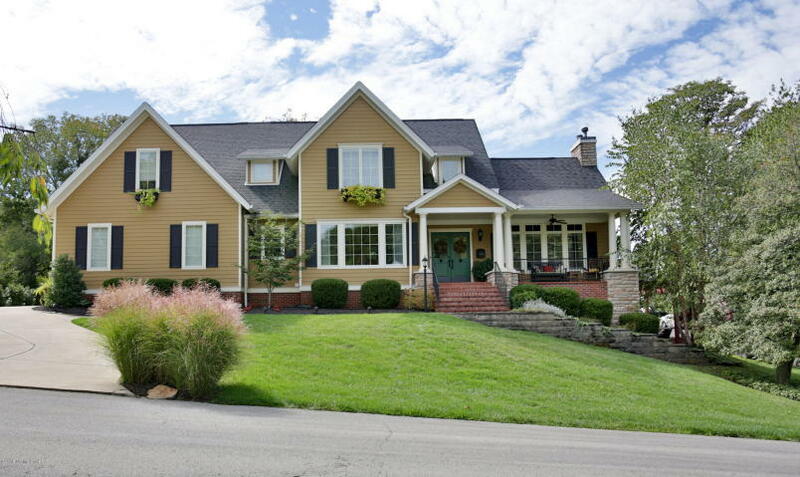 Wonderful 4 bed/3.5 bath home in one of the most prestigious neighborhoods in Louisville. This tree-shaded area was designed in 1925 including 8 streets of rolling hills and winding roads. It's extremely close to Cherokee and Seneca parks. The spacious family room is adjacent to the eat-in kitchen (with stainless steel appliances) and has access to the patio and back door. 2nd floor has the master with his/her closets & attached bath, 3 additional bedrooms & full-bath. 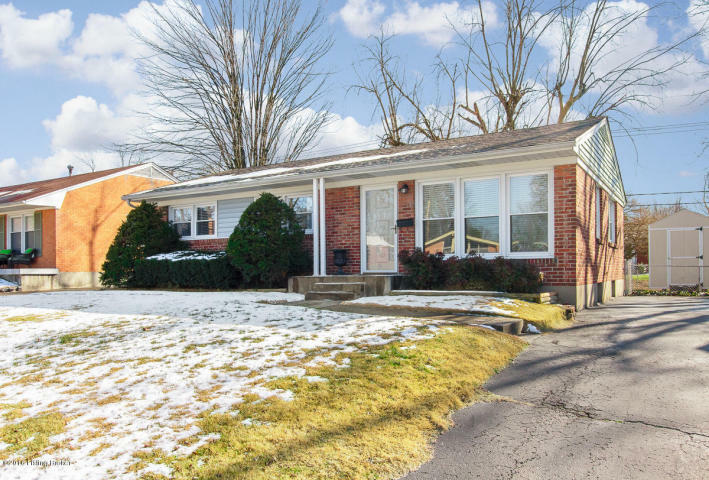 Finished basement has a large great room with wet bar and possible 5th bedroom and has been waterproofed. Beautiful scenic creek side bridge. Lots of storage areas, a two car attached garage and a backup generator. A must see! 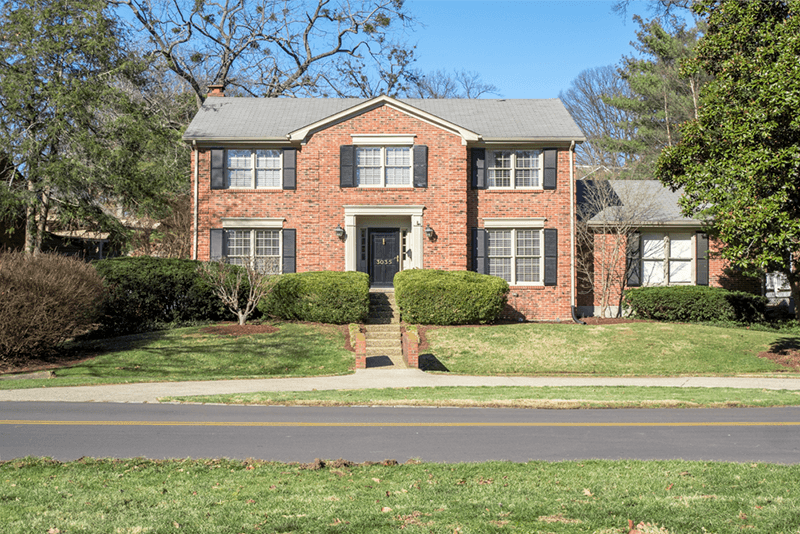 Three Louisville Homes Sold In One January Weekend! January is typicaly a slow month in many businesses, real estate included. This has not been the case for us however. 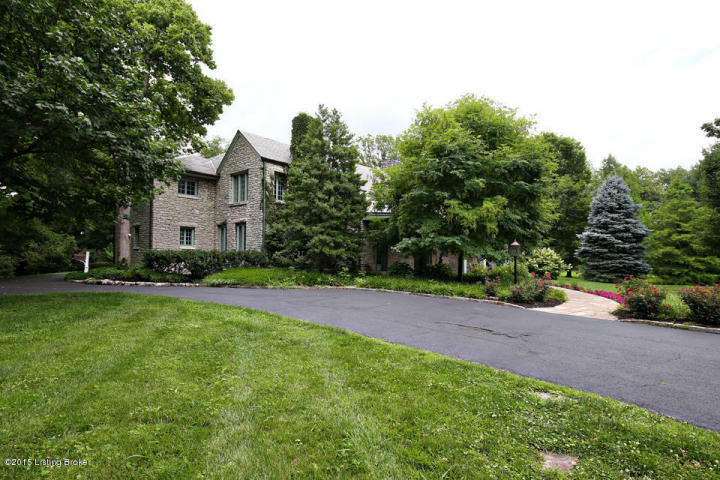 We sold three homes across Louisvilel just this past weekend alone! 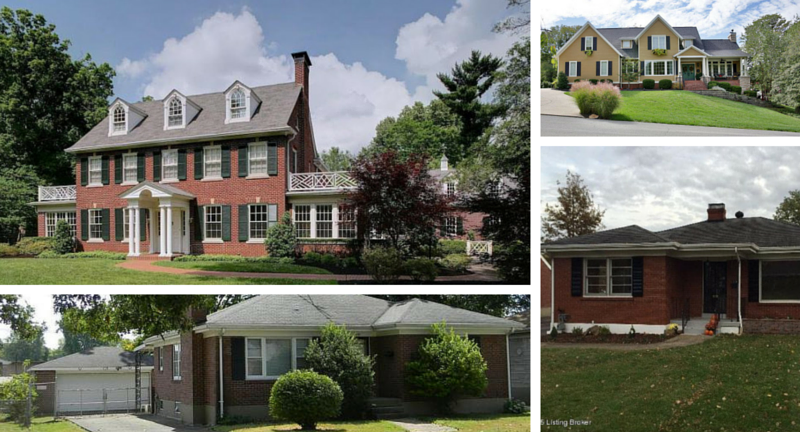 Here are the three highest and lowest home listings in the 40205 Louisville zip code. This includes the Highlands, Seneca Gardens, Kingsley and Strathmoore. 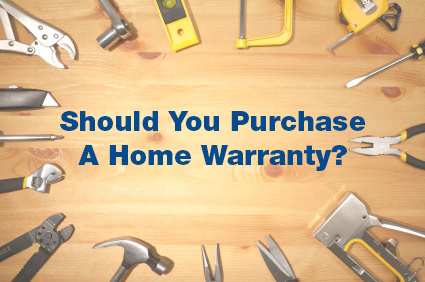 Should You Purchase A Home Warranty? 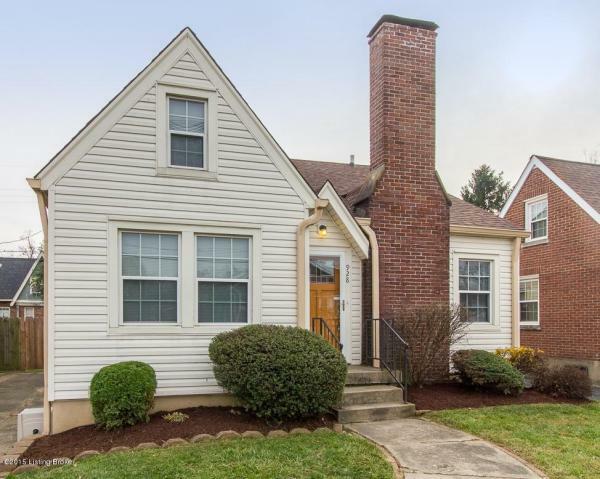 Purchasing a Louisville home is a big investment and after closing, you do not want to worry about unexpected costs that come from something breaking or malfunctioning. A home warranty can protect you from unexpected expenses. Because of this, Family Realty offers a free, one year home warranty to our clients. Home warranties began in the early 1970s as an additional protection above homeowner's insurance. Warranties cover the cost of repair or replacement of systems or items that malfunction due to normal wear and tear. These warranties can cover appliances such as refrigerators, dishwashers, clothes washers and dryers and systems such as heating/air conditioning, interior plumbing, electrical systems, and telephone wiring. Local customs dictate whether the buyer or seller's side covers the cost of the warranty, which can range from $250.00 - $400.00. In Louisville and many areas, it is customary for the seller to offer a free home warranty as part of the deal. If you are choosing between two properties, and one seller offers a home warranty, there's an incentive to choose that home over the other. If a covered item malfunctions, all you have to do is call the warranty company. The warranty company already has an arrangement, with a provider, so they have the provider contact you to schedule an appointment to come out and attempt to repair the item. Depending on the coverage, if an item cannot be repaired, it will be replaced. There is also typically a small service fee the homeowner will be expected to cover. Coverage can be denied based on improper installation or maintenance, code violations, or unusual, excessive wear and tear. Home warranties are an especially good idea for first-time homeowners, who may not have much experience in home maintenance. Plans differ in what they cover, so please discuss, with your real estate agent, the available options and if a warranty is right for you. It was bound to happen, but the cold weather has finally arrived in Louisville. It is a good time to make sure your home is prepared to handle the cold, harsh weather. 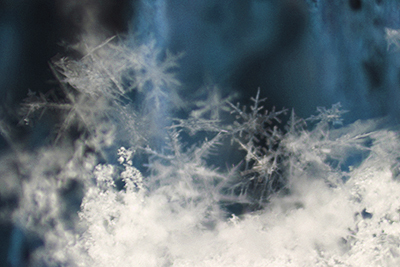 The cold brings snow and ice, which can easily cause damage, leading to costly repairs. One of the easiest fixes is to make sure your outdoor furniture and appliances. If you allow snow to sit on your metal furniture or appliances, such as a grill, the melting snow can cause the metal to rust or wood furniture to be damaged. Cold weather also causes plastic to become brittle and crack. You will want to make sure your outdoor spigot has been drained. If the water line has its own shut-off valve, you will want to make sure you turn the water off. Then disconnect any garden hose you have attached to the spigot. Water expands as it freezes, so if you have water in the line, it can cause the water line to burst creating a flood. It is also imperative to make sure any interior pipes, that run along an exterior wall are insulated. You can purchase pipe insulation, but it could be difficult to access some of your pipes, so you have a couple options. For example, if your kitchen sink is on an exterior wall, open the cabinet doors, under the sink. This will allow warm air to flow around the pipes, keeping the water above freezing. Also consider leaving the water running, but at a low rate; this will keep water flowing, and so it doesn't have an opportunity to freeze. If you have a drafty door, install weather stripping. Caulk can be used to fill small gaps, but expanding foam can be used to fill larger gaps. For drafty windows, shrinkable plastic wrap is available. When you prepare your home for winter weather properly, you should be able to avoid repairs that can be associated with winter weather. 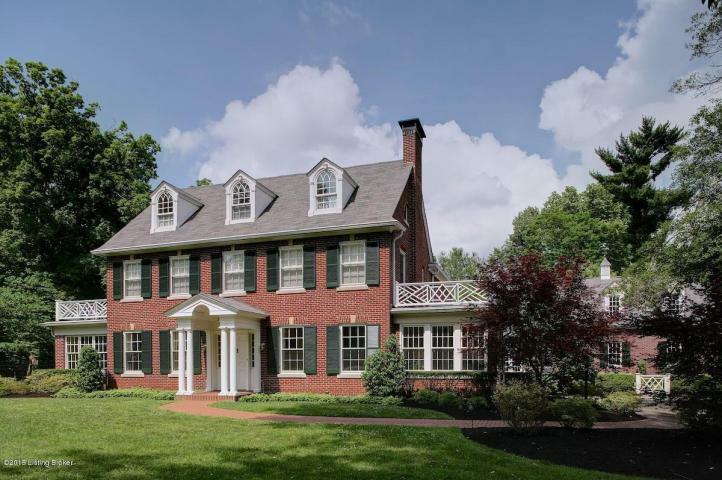 Old Louisville has become one of the most desirable areas of the city to live. Starting as a suburb called the Southern Expansion in the 1870s by wealthy citizens, it was renamed Old Louisville in 1960. With the growth of the city, it has become a more centralized neighborhood. 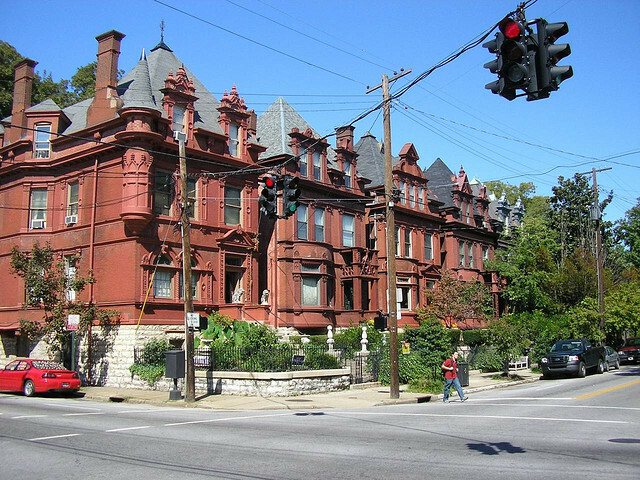 Its borders are Broadway south to the University of Louisville's Main Campus and then west of Interstate 65 to 14th St.
Because of the wealth, and following what was en vogue, at the time, the majority of the homes were Victorian Mansions. Old Louisville has been listed as the third largest historic preservation district, in the United States, and the largest featuring Victorian Homes. Old Louisville also has the largest concentration of residential buildings with stain-glass windows. Eventually, the mansions were abandoned as it became increasingly difficult to keep the high number of servants, it took to maintain the home, employed, or the extension of streetcar and railroad lines, the residents of Old Louisville moved further away from downtown, so there was a sharp decline in population. In the early 1900s, many of the mansions were remodeled into boarding houses and then, during World War II, more were changed into apartments. Most of the homes are still maintained as apartments, but single-family homes are also available. Extensive revitalization efforts have taken place, to draw a new demographic to Old Louisville. 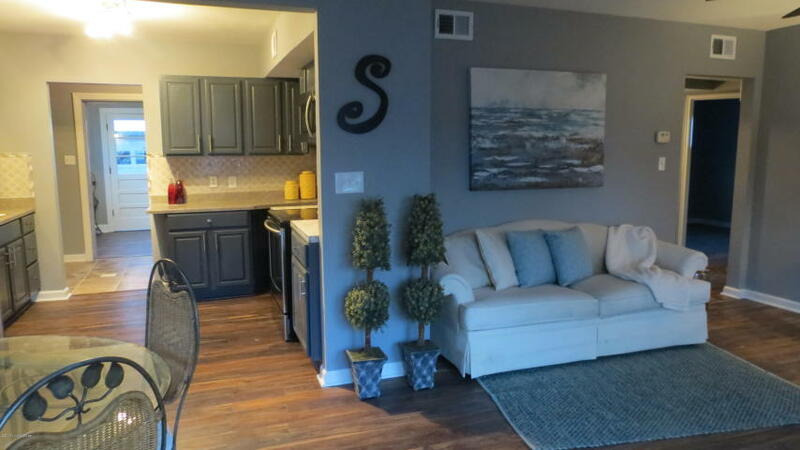 These efforts have worked and with the number of apartments and its proximity to both the University of Louisville and downtown, Old Louisville has become a neighborhood sought by college students and young professionals, creating a diverse population.